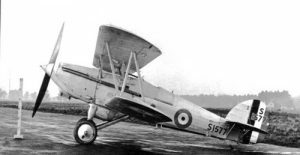 Nimrod 01: The Hawker Nimrod S1577, the first Nimrod used for trials. 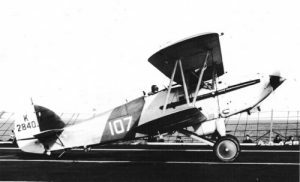 Nimrod 02: Hawker Nimrod S1579 of No. 408 Flight about to deck land. 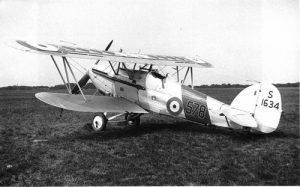 Nimrod 03: Hawker Nimrod S1579 of No. 408 Flight. 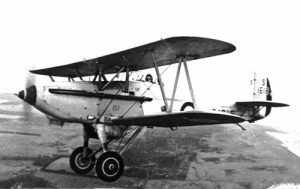 Nimrod 04: Hawker Nimrod S1582 of No. 800 Sqn. Nimrod 05: Hawker Nimrod S1587 and K3661 (leading) of No. 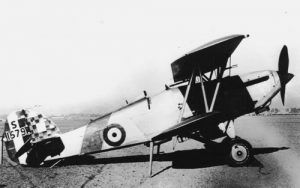 802 Sqn. Nimrod 06: Hawker Nimrod S1618 of the Base Training Squadron of Leuchars. Nimrod 07: Hawker Nimrod S1621 of No. 800 Sqn. Nimrod 08: Hawker Nimrod S1623 of No. 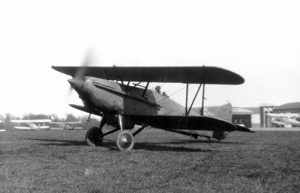 802 Sqn. Nimrod 09: Hawker Nimrod S1635 of No. 800 Sqn. Nimrod 10: Hawker Nimrod K2823 while being tested at No. 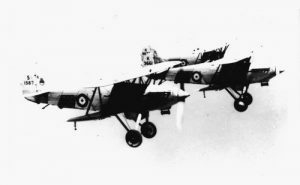 17 Sqn in 1938. 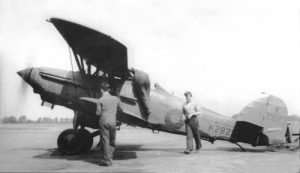 Nimrod 11: Another view of K2823. Nimrod 12: Hawker Nimrod K2840 of No. 800 Sqn. 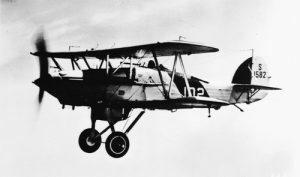 Nimrod 13: Hawker Nimrod K2912 of No. 800 Sqn. 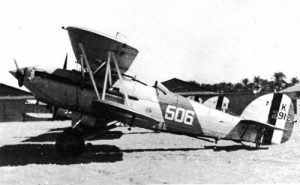 Nimrod 14: Hawker Nimrod K3656 of No. 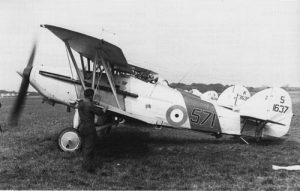 802 Sqn. 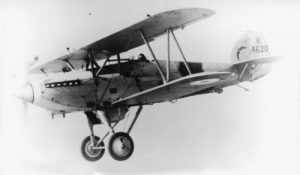 Nimrod 15: Hawker Nimrod K4620 of No. 801 Sqn in flight. Nimrod 16: Another view of Hawker Nimrod K4620 of No. 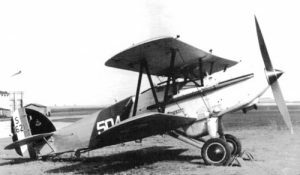 801 Sqn. 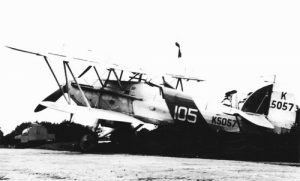 Nimrod 17: Hawker Nimrod K5057 of No. 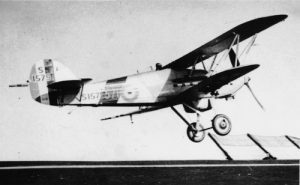 800 Sqn. 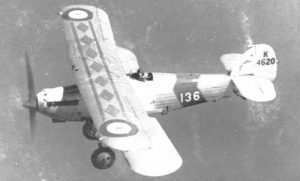 Nimrod 18: Hawker Nimrod S1637 of No. 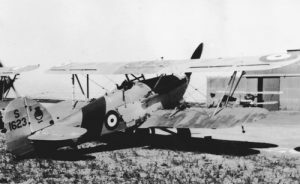 802 Sqn. 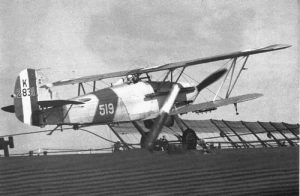 Nimrod 19: Hawker Nimrod S1634 of No. 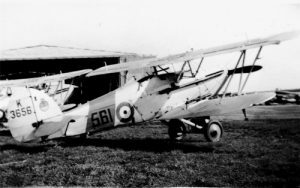 802 Sqn. Nimrod 20: Hawker Nimrod K3831 of No. 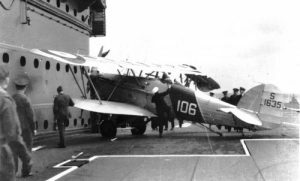 802 Sqn on HMS Furious. This entry was posted on April 3, 2017 by Phil Listemann.